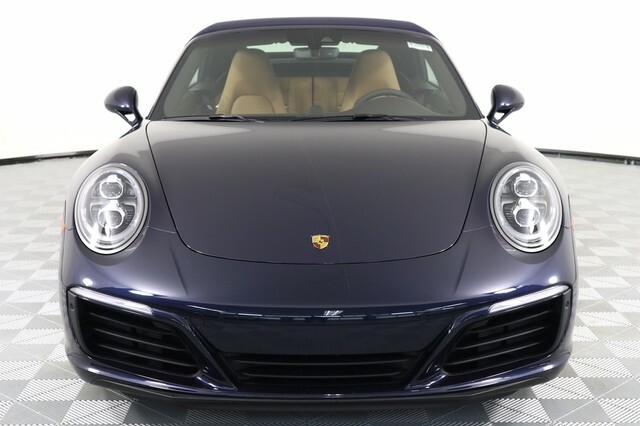 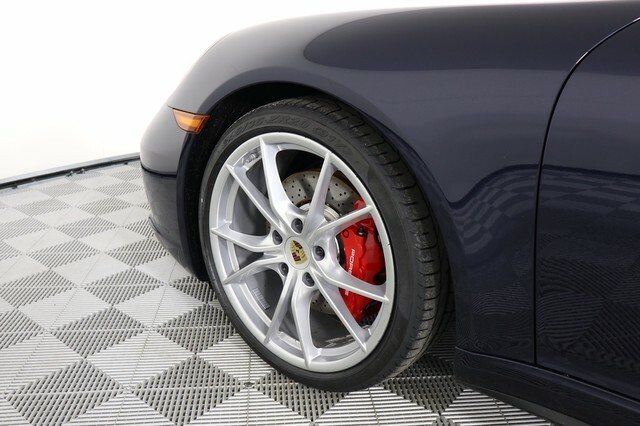 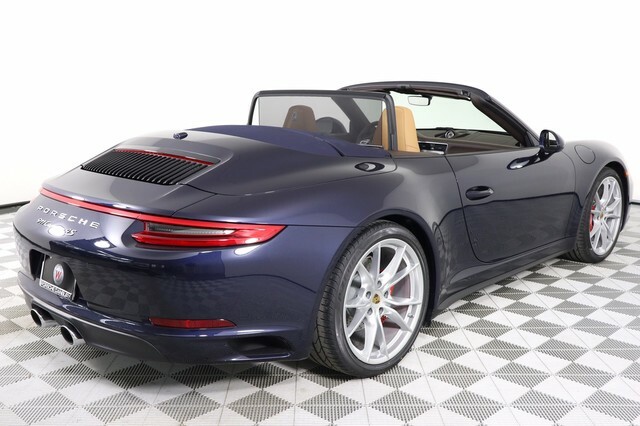 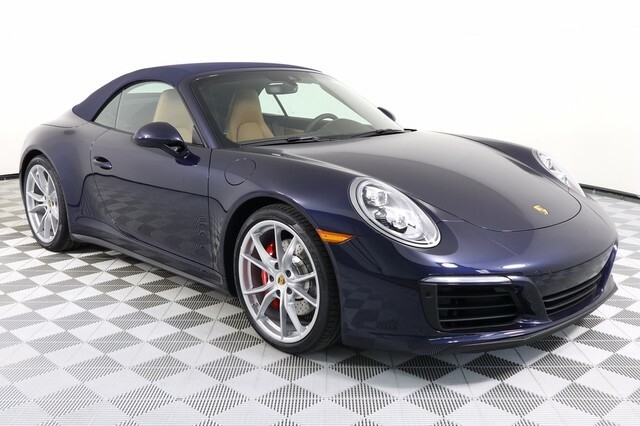 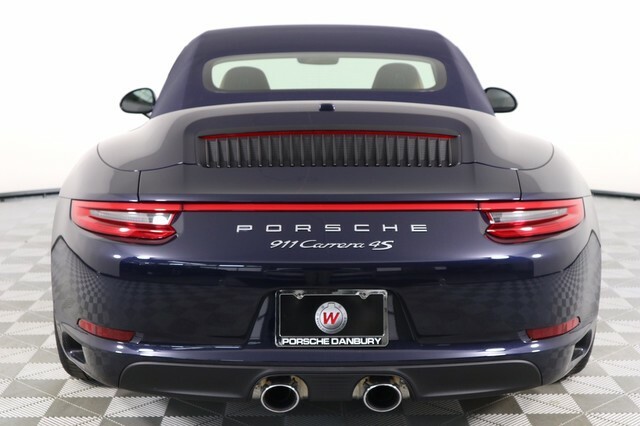 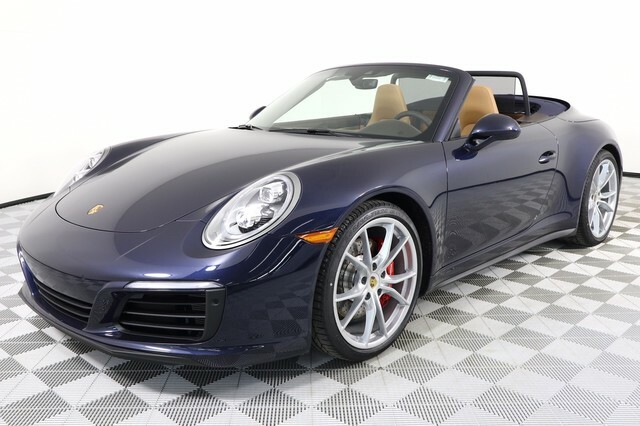 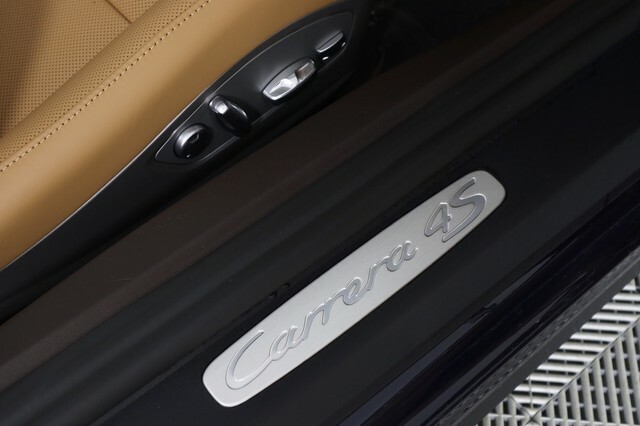 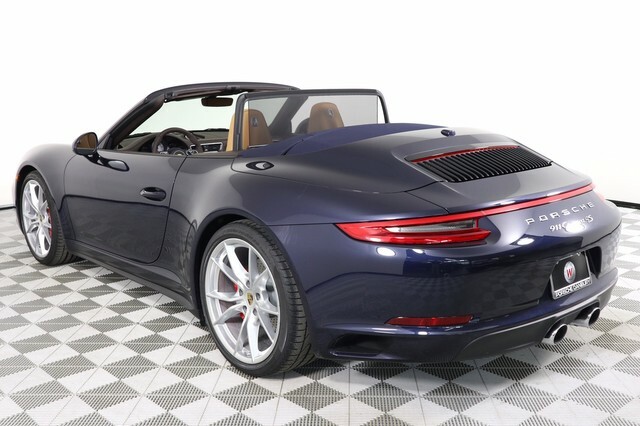 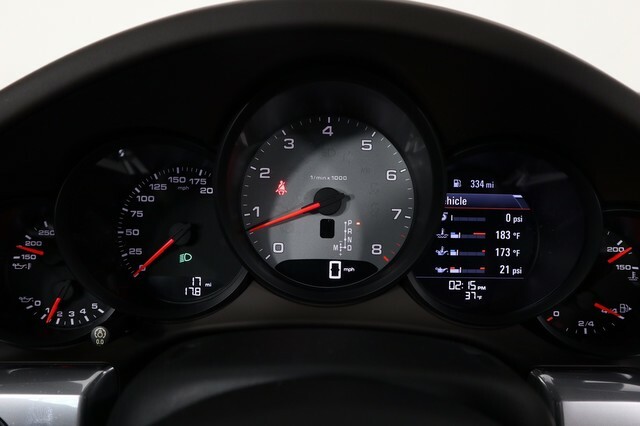 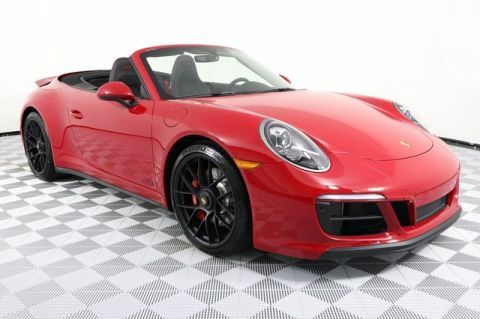 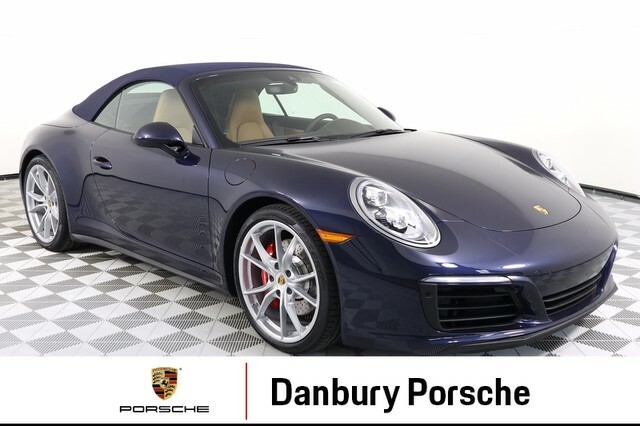 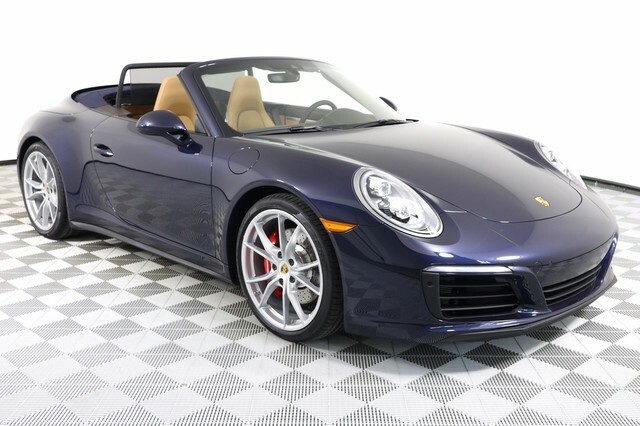 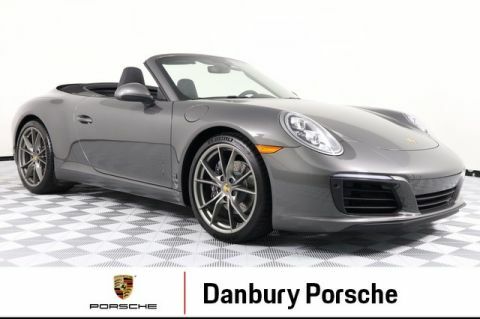 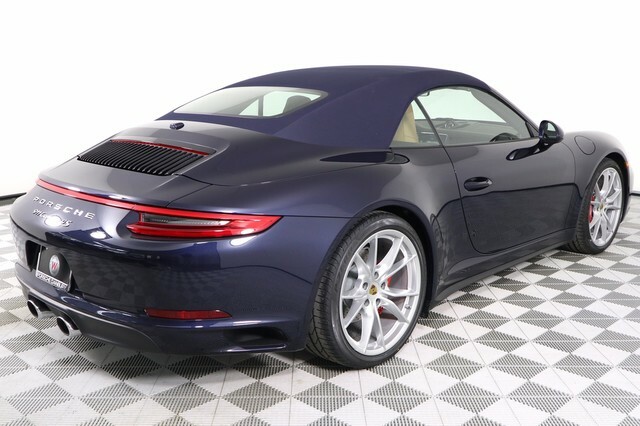 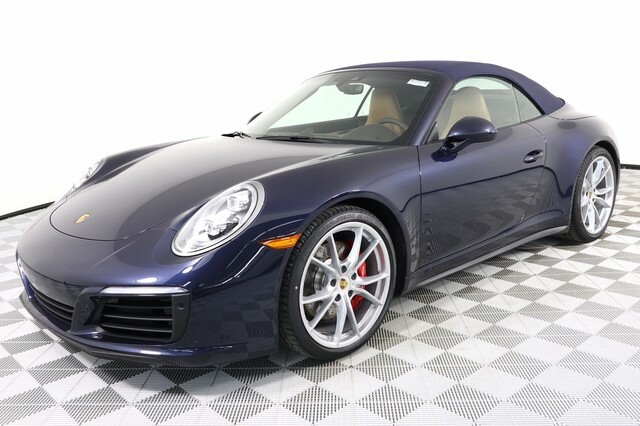 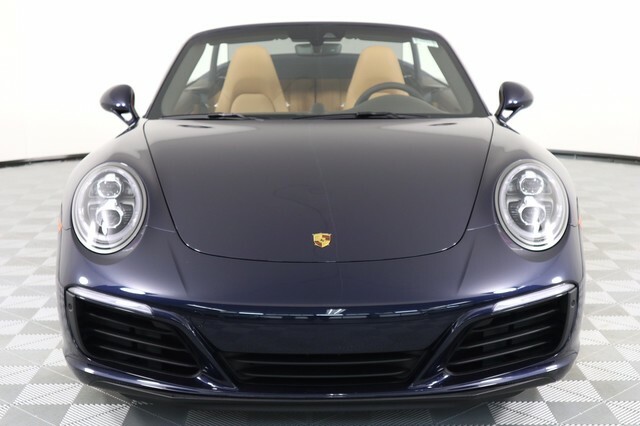 Only 1 Carrera 4S Cabriolet model left in stock! 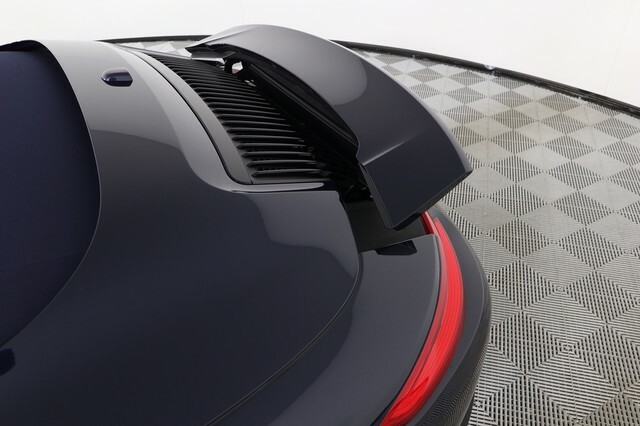 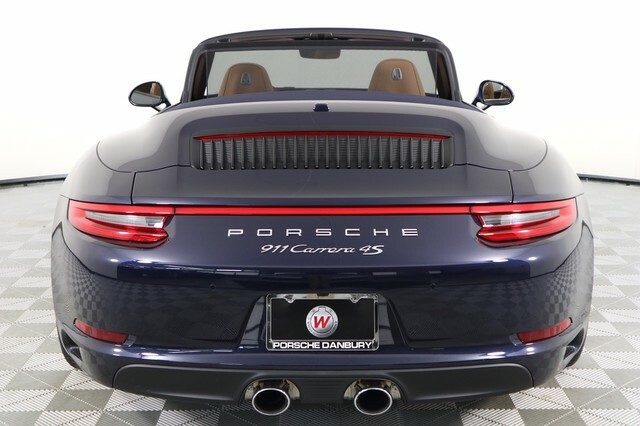 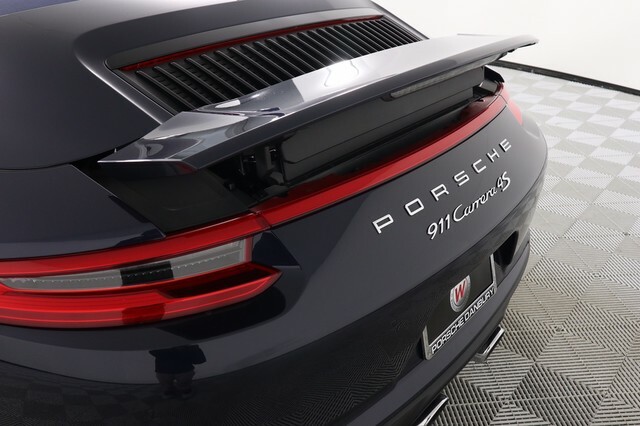 This C4S Cabriolet is the Wide Body and All Wheel Drive 911. 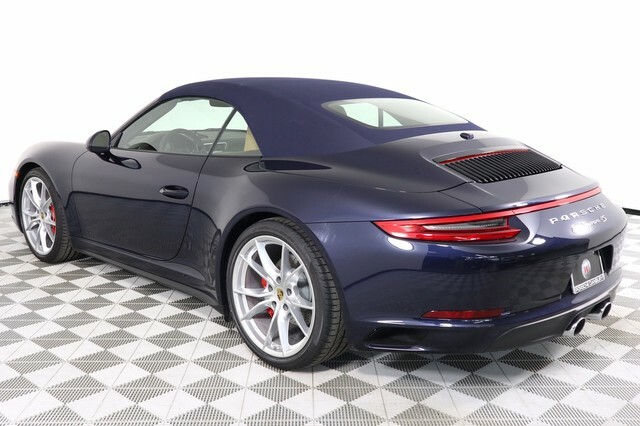 This one in particular is stunning in the Night Blue Metallic with the Espresso/Cognac Full Leather Interior. 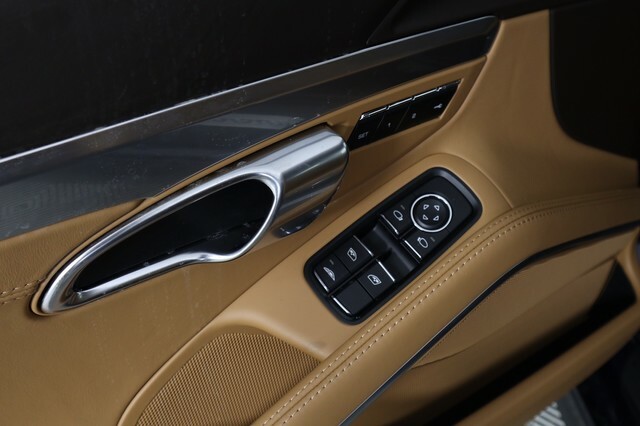 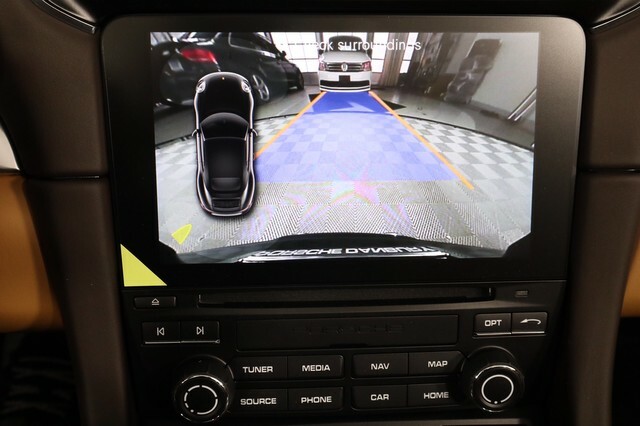 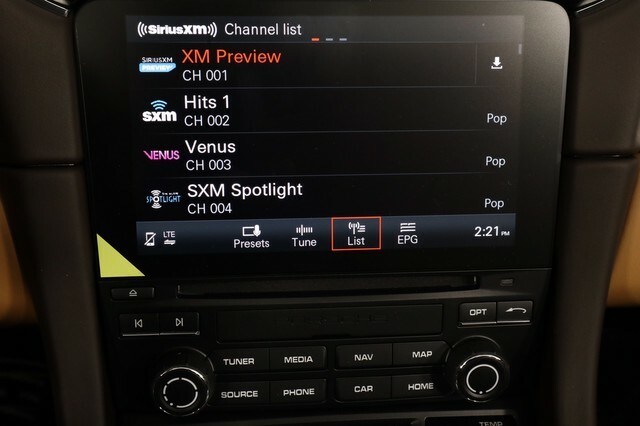 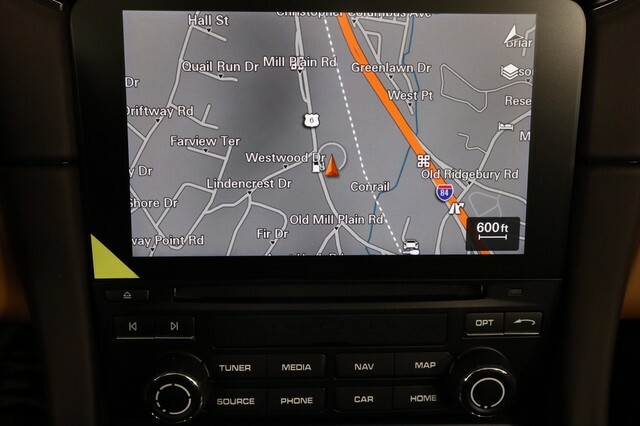 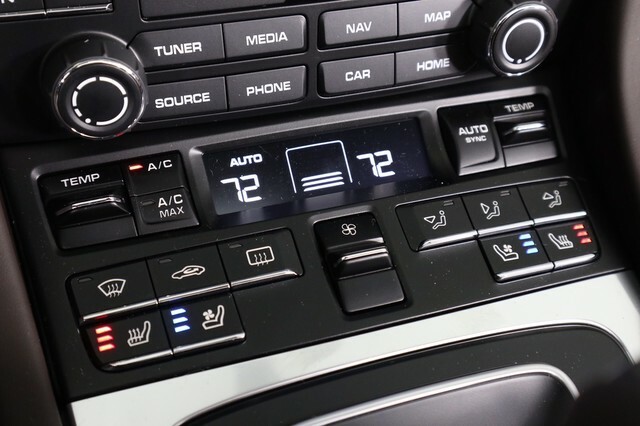 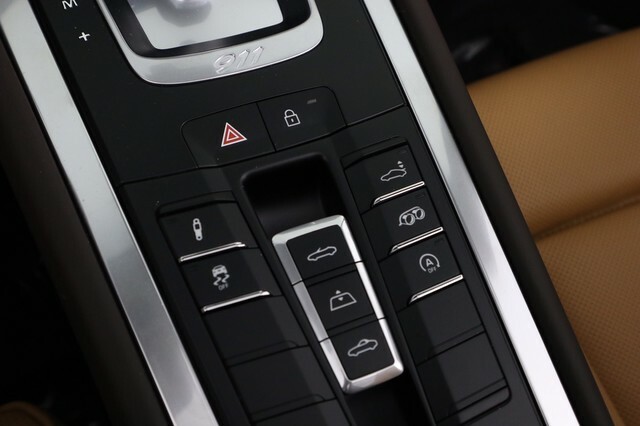 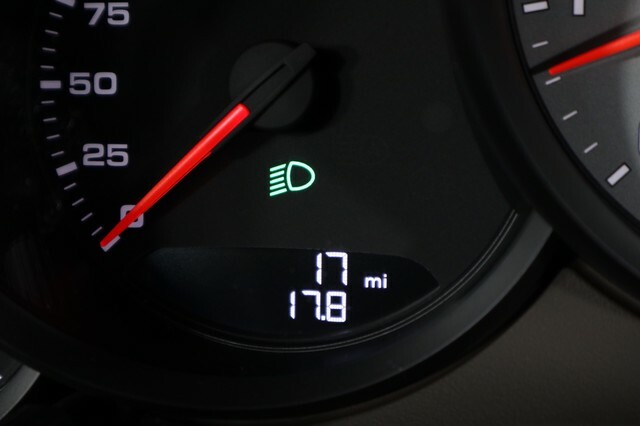 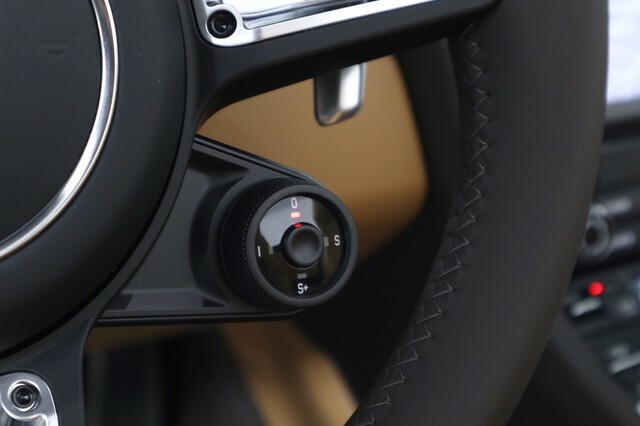 It has the Lane Change Assist, Heated Multi-Function Steering Wheel, BOSE Surround Sound, Premium Pkg. 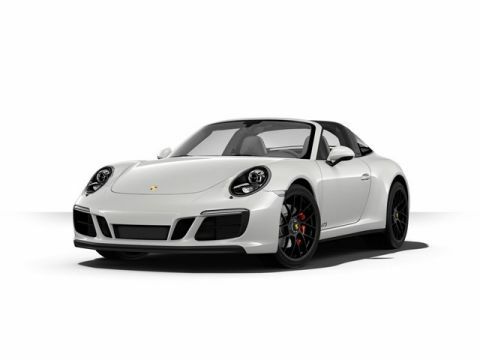 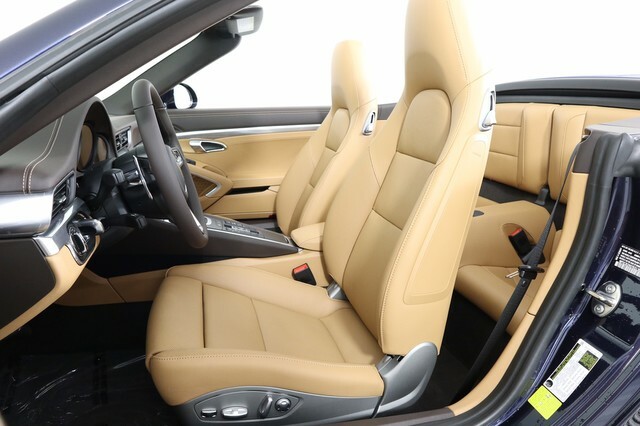 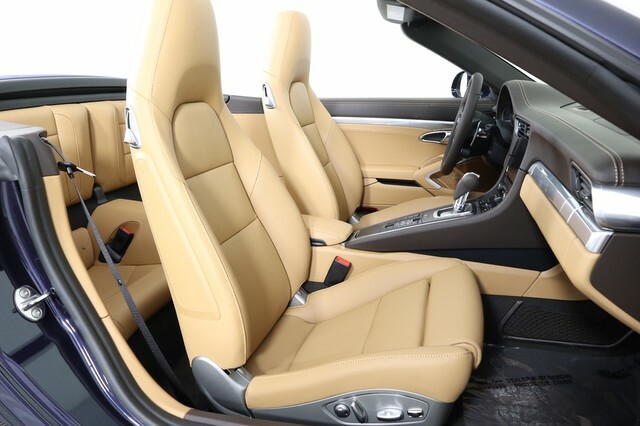 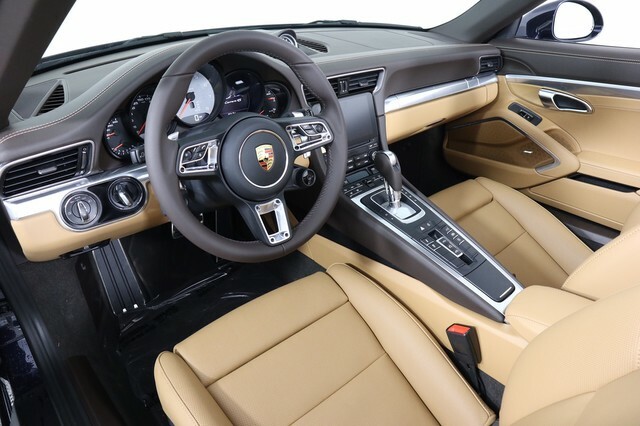 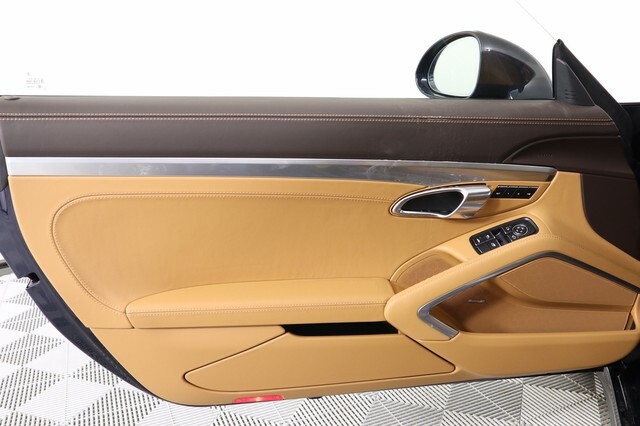 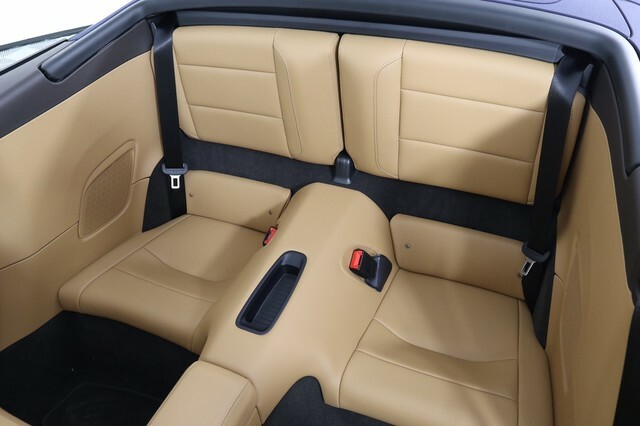 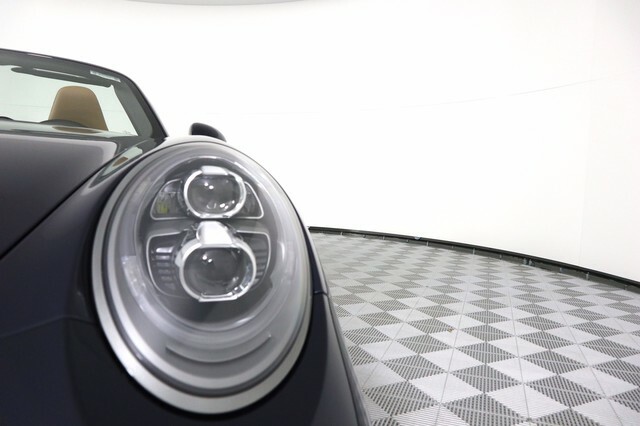 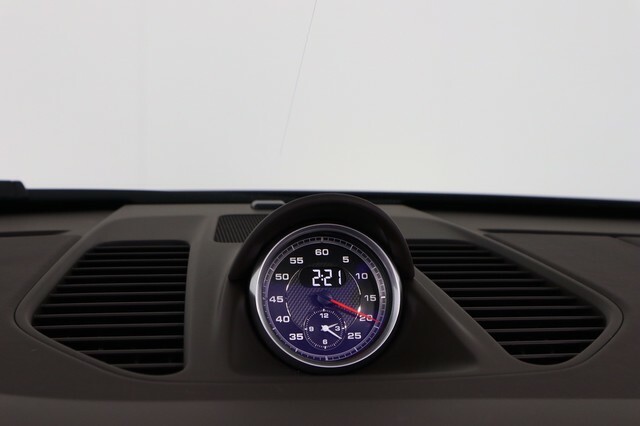 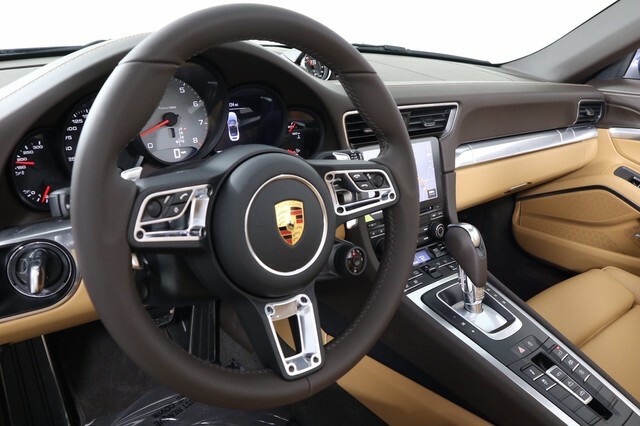 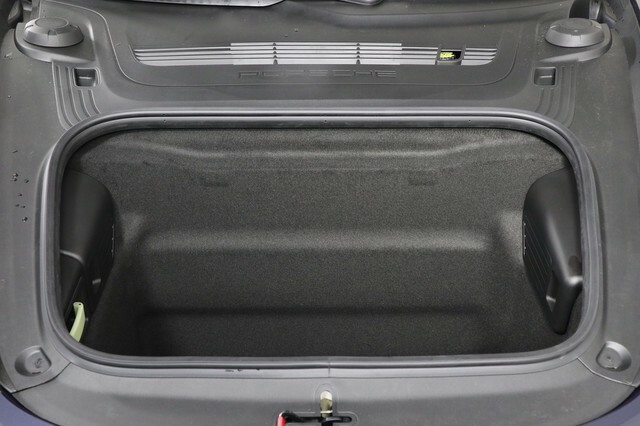 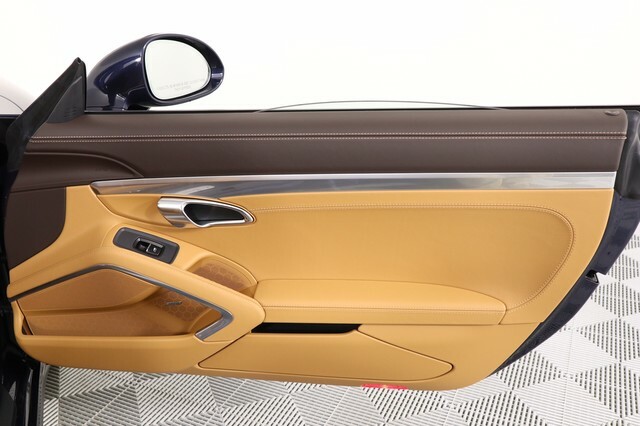 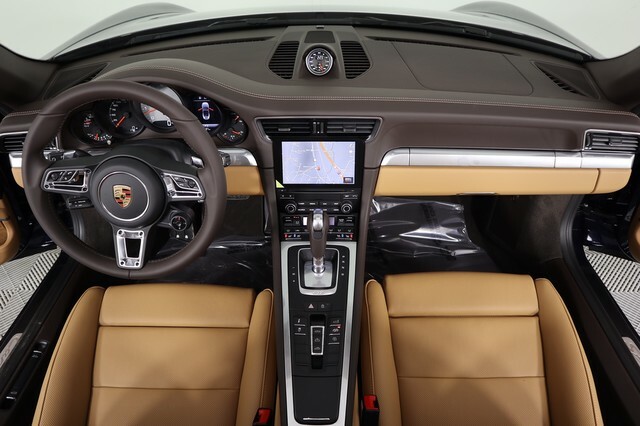 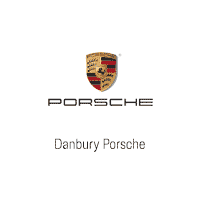 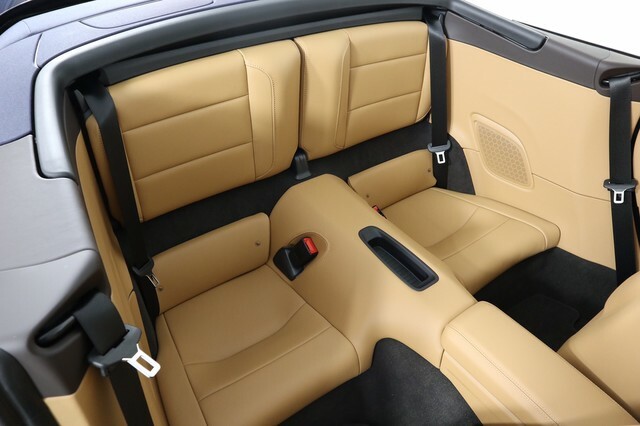 Plus Pkg., and the Sport Pkg., which has the Sport Exhaust, Sport Chrono, Rear Axle Steering and Sport Design Mirrors.